Are you struggling to find budget Slimming World meal plans or Slimming World vegetarian recipes that your whole family will eat? You don’t need to go hungry to be able to afford to feed your family good food. 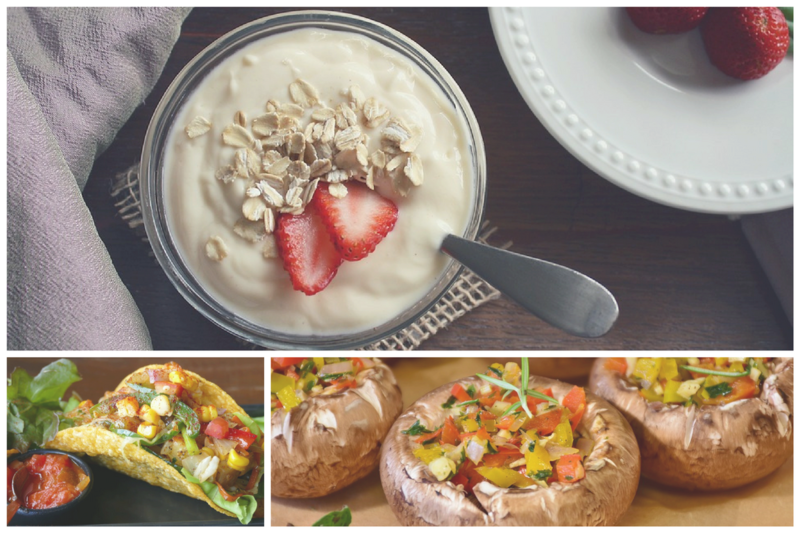 Even if you aren’t following a vegetarian diet, but want to reduce your meat intake, then this Slimming World meal plan and 75 Slimming World vegetarian recipes will help you on your way to eating better as a family on a budget. This is how you can you shop as a vegetarian following Slimming World on a budget. It may seem pretty obvious, but meal planning will not only save you time but a lot of money as well. Start by writing down every single ingredient you throw away. so for example if you run out of pasta, then that gets written down. Something like this magnetic meal planner and shopping list is good, as it sticks to your fridge. You could use a simple notepad. This works well if you like going back to look at past weeks meal plans for inspiration. What could work better is a budget meal planning and recipe app. Our app is currently in development, but will have over 5000 budget family recipes, a way to meal plan for 52 weeks of the year, a shopping list you can tick off as you shop or email, and a way to search recipes depending on what leftovers you have in the cupboard! Want To Know More About Our Budget Food App? When you enter your email address, you are agreeing to us storing your email address. We will send you updates about the app, budget food recipe ideas and meal plans plus any deals or money saving tips we come across. 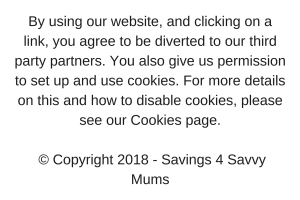 By clicking the button you are agreeing to use doing this. Thank you. Another thing that’s great about meal planning is that less food goes out of date. It’s best to shop weekly if you can. This is because if you get bored, then you aren’t stuck with a fridge full of food going off that you won’t use and kids taste change. Shopping at a discounter is a great idea as while the food isn’t branded, it still contains the same syn value. If you prefer to shop online then make sure you look at Quidco* first, as this could save you £100s off your shopping bill. So here are 75 Slimming World vegetarian recipes that will cover all your free meals. They are family friendly and light on your purse too. This is a one weeks vegetarian Slimming World meal plan for the whole family. The shopping list comes in at under £25 excluding drinks. This is all worked out at Asda, but going to a discounter can make the list even cheaper! You will have some leftovers, so using something like our leftover app all these can be used in other meals or frozen. These can also be swapped and changed at will with the above. Omelette with your choice of Syn free toppings. This has been done by shopping in Asda. It can be done elsewhere. None of these need to be branded items. All prices correct at time of being published. This takes into account your kitchen staples. A full list of kitchen staples can be found here but normally food like chopped tomatoes, pasata, tomato puree, wholemeal bread mix, noodles, Frylight, eggs, dried mixed herbs, garlic, vegetable stock and pasta all count as staples. 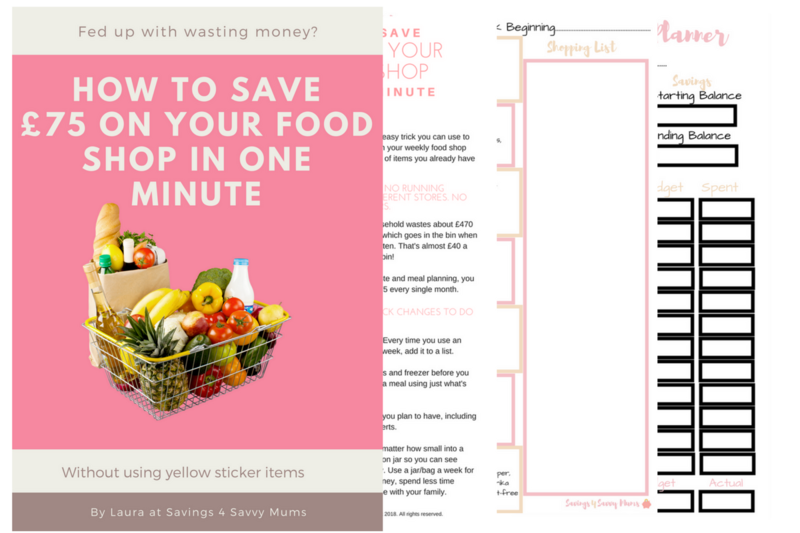 Receive your FREE guide to saving £75 off your shopping bill in under one minute PLUS budget meal plans and 15+ FREE money saving printables you can download straight away.